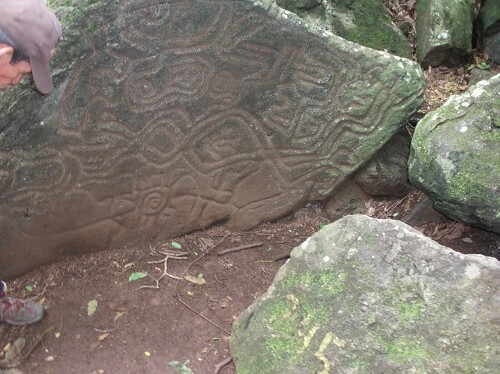 Smack in the middle of Nicaragua Lake, the Ometepe Island is home to some 35,000 people and its rich pre-Columbian vestiges (petroglyphs, statues, ceramics) demonstrate its long history of human settlements. 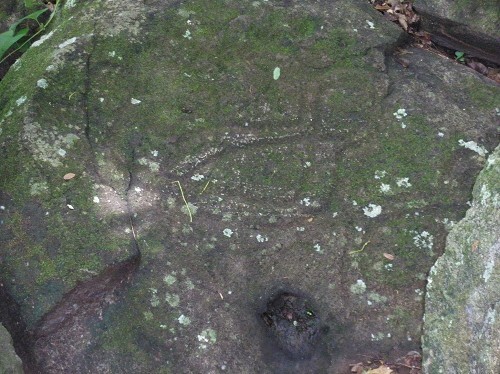 Ancient petroglyphs (rock carvings) and stone statues have been found all over the island, along with sites containing ceramic urns, pottery and utensils. 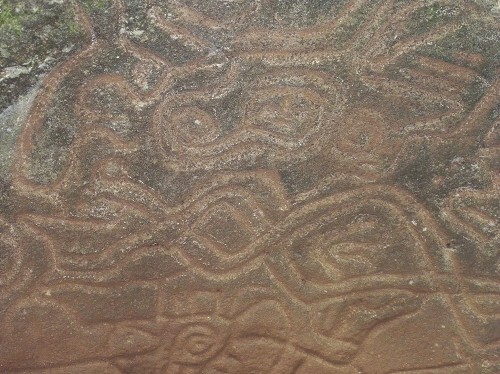 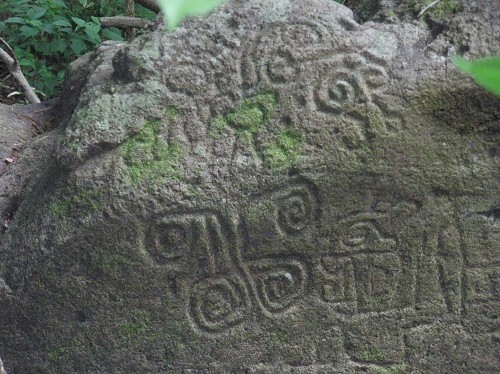 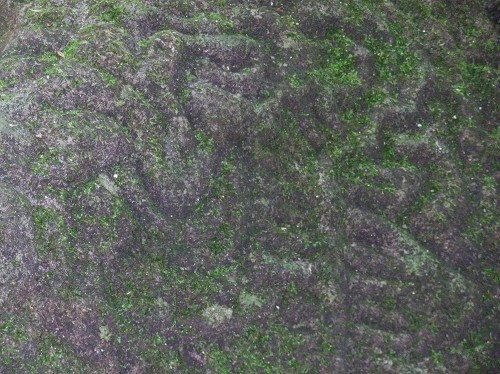 More than 1700 petroglyphs have been found on Ometepe! 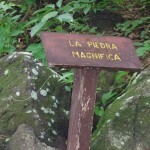 One of the best places to see them is Finca Magdalena, located on the slopes of the Maderas Volcano. 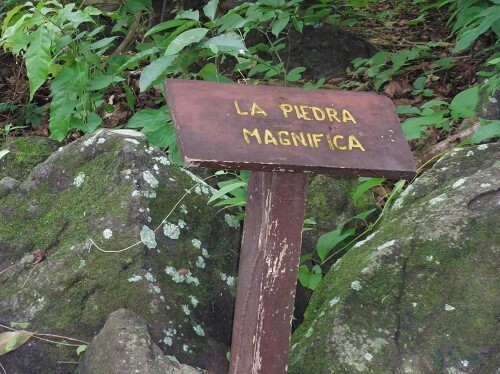 A number of public ferries run to Ometepe daily from Granada and San Carlos, near Rivas on the lake’s southern shore. 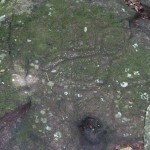 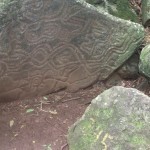 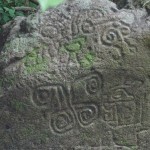 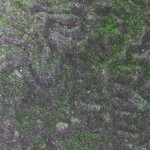 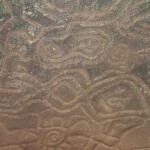 Share the post "Petroglyphs, Ometepe Island, Nicaragua"